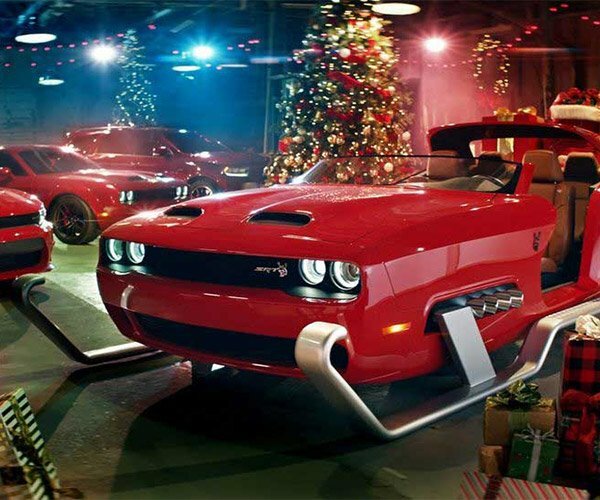 Grafton, WI tuner SpeedKore Performance Group is teasing an awesome custom-modded Dodge Challenger SRT Demon that may be the fastest in all the land, and it will be on display at SEMA in a few days. 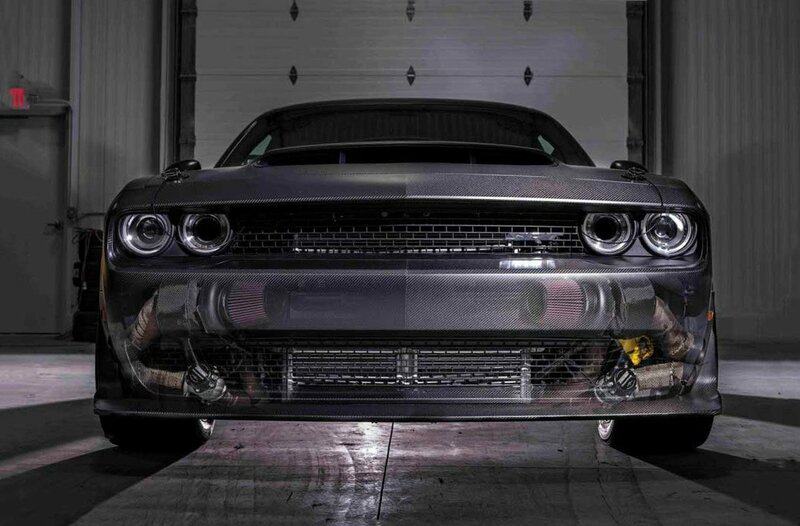 This Demon is very far from stock with SpeedKore removing the Hellcat engine’s supercharger and replacing it with twin turbos. The result is a “mere” 1,400 hp at the flywheel. Dyno results show 1,203 hp at the wheels. 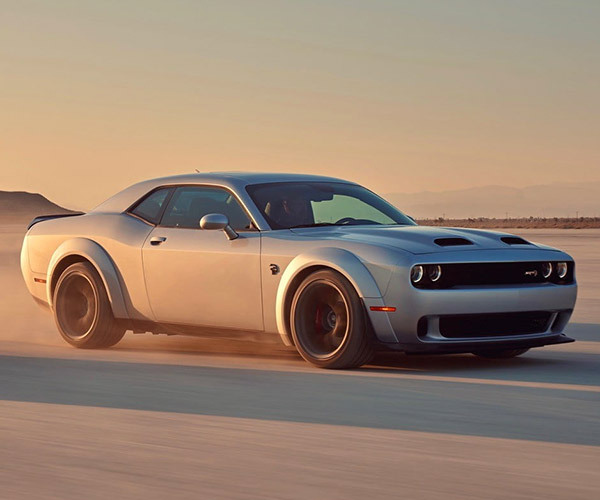 The result is a Demon that bests the stock Demon’s quarter-mile run by nearly a second at 8.77-seconds. Straight from the factory, the Demon does the deed in 9.65 seconds. SpeedKore’s modified ride had a crazy fast trap speed of 162 mph. 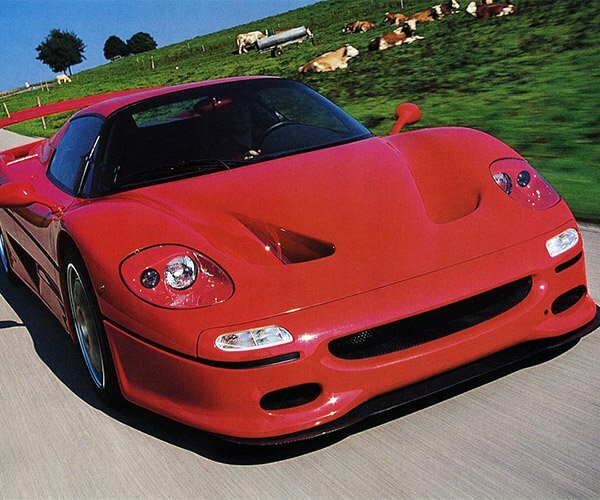 The car’s upgrades include more than just increased power. SpeedKore also fitted the Demon with 100% carbon fiber body parts to reduce weight, and says all of these parts used will be offered to the public.